Seven directors. Three counties. One company. BrokenCrow is a place where six artistic directors come to play, learn and collaborate. We are writers, designers, performers and stage directors. BrokenCrow is a place for us to support and challenge each other. It is a place for new ideas to be nurtured, developed. It is an ambitious production company fueled by the joy and possibilities of collaboration. We aim to create work that is not only as diverse as our members but professional, audience focused and creatively ambitious. BrokenCrow Theatre Company is Deirdre Dwyer, Ronan FitzGibbon, George Hanover, Gavin McEntee, Rosie O’Regan and Aideen Wylde. We have staged eleven productions since being established in 2011 and have plenty more on the way. We have directors based in Cork, Waterford, Limerick and Dublin. We are very grateful to TDC Corcadorca, Graffiti, Spraoi, Rough Magic, the Everyman, Garter Lane, A Little Room TDC and Fringe Lab for their continued support. 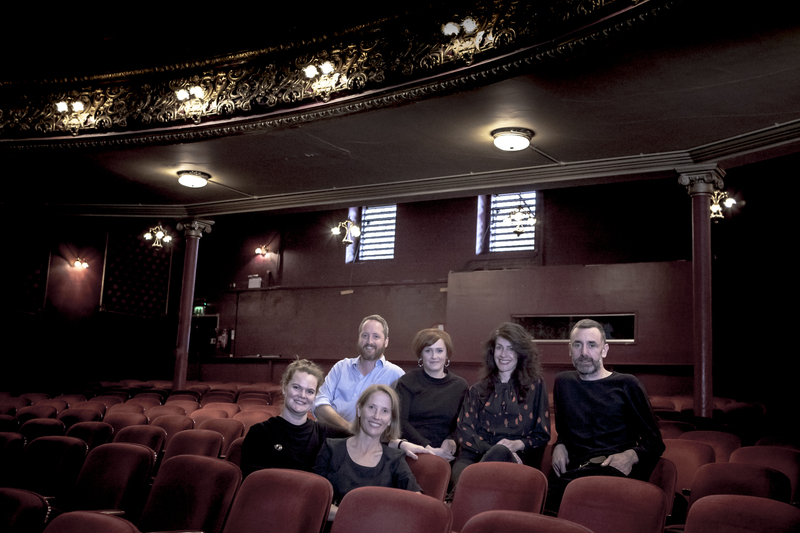 BrokenCrow Theatre Company are delighted to be the 2018/19 Company in Residence at Cork’s own Everyman Theatre! The work is well under way to develop new shows, stage rehearsed readings and run play clinics and workshops… we’re really making ourselves at home. Keep an eye on our social media (and The Everyman’s) for details of upcoming events.